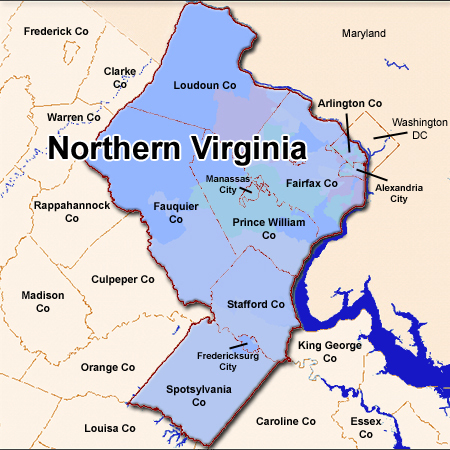 Want to Drive Around Northern Virginia? Mon., Jul. 8-Fri., Jul. 12, 6:30-8:30 PM – KIM (Kids in Mission), Annandale UMC Register online. Mon., July 15-Fri., July 19 – VBS, St. John’s UMC, Springfield. Register in advance online at www.stjohnsumc.org. Mondays (7-8:30 PM) – Young Adults Small Group Experience, Herndon UMC. Contact Kris for more information. Mondays (7-9 PM) – DivorceCare, Centreville UMC. Child care provided. 2nd Tuesdays (12 Noon) – The Legends 55+ Club. Meet at Arcola UMC in Dulles for lunch, stories, activities. For all aged 55 and over. Go to www.arcolachurch.org for more information. 1st Wednesday (7 PM) – Alive! Worship Service for Youth and Young Adults, Faith Campus of Woodlawn-Faith UMC, Alexandria. Thursdays (7-9 PM) – June 6-Sept. 5 – Divorce Care,Floris UMC, Herndon.